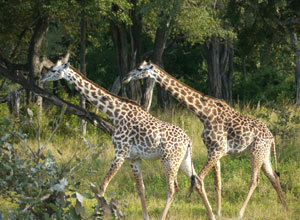 11 days from £3581pp plus international flights. 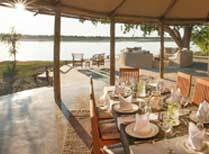 A week on safari in South Luangwa, regarded by many as the best safari destination of them all, followed by lazy days on an island in Lake Malawi, a UNESCO World Heritage Site. This holiday is a dual delight! 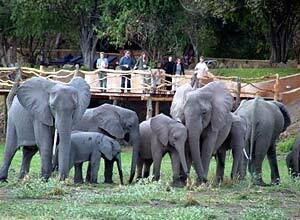 This excellent holiday starts with incredible game viewing opportunities in Zambia's South Luangwa National Park. 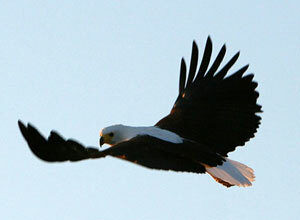 Apart from being a beautiful landscape this park is home to prolific numbers of wildlife of many different species. Lions and leopards are commonly sighted, hippos are everywhere, there are loads of elephants, and even the rare wild dog can be found here. 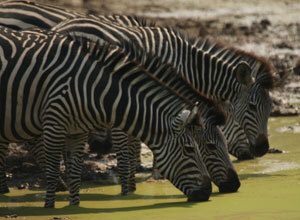 This is without mentioning all the other plains game such as zebras, antelopes, giraffe, buffalo and more. 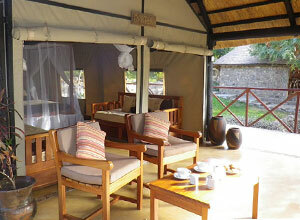 Your week on safari is based at a lodge and at one of its sister bushcamps, all of which are owner-run, and offer comfortable accommodation and food, and good guiding. 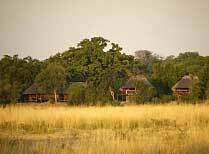 You'll have a mixture of game drives and guided walks, each offering a different perspective and leaving you with a comprehensive insight into the flora and fauna of this special location. 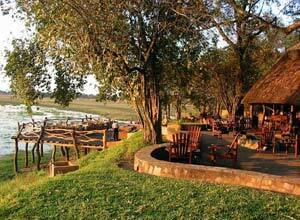 Days on safari are long and can be tiring, so you'll need to time to unwind. 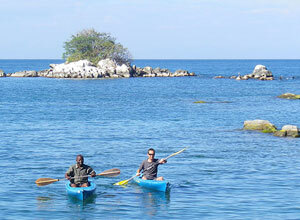 You fly to Malawi where you spend 3 nights on tiny Nankoma Island in the Marelli Archipelago. 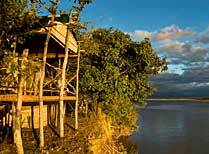 This is a real gem, an unspoilt island rich in bird life, surrounded by the clear waters of Lake Malawi, where myriads of colourful fish can be seen. Your days here are free for you do as you wish. Paradise! 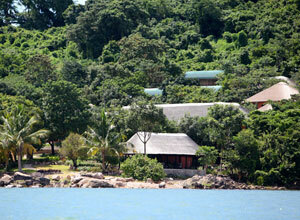 We recommend this as a wonderful combination of safari and beach which will suit most people. Price notes: 2019 guide prices pp sharing: 1 Apr - 24 May 2019 1 Nov - 4 Jan 2020 £3581 (with a £120 pp supplement for Christmas/New Year). 25 May - 30 June 2019 £3565. 1 Jul - 31 Oct 2019 £4480. 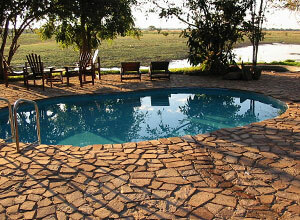 You need to fly into Lusaka and out of Lilongwe for this trip. Return flights from the UK will cost from about £1000 per person. We can book these for you as we are ATOL bonded. 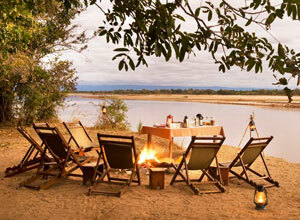 Departure dates: This is a private tailor made safari and beach holiday. 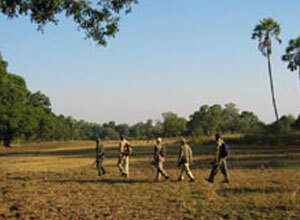 It can be taken as shown from 25 May to the end of October, but the bushcamps are closed outside of this time, so the price for April-24 May and November-December assumes only using Kafunta River Lodge in South Luangwa (and with no time at a bushamp).